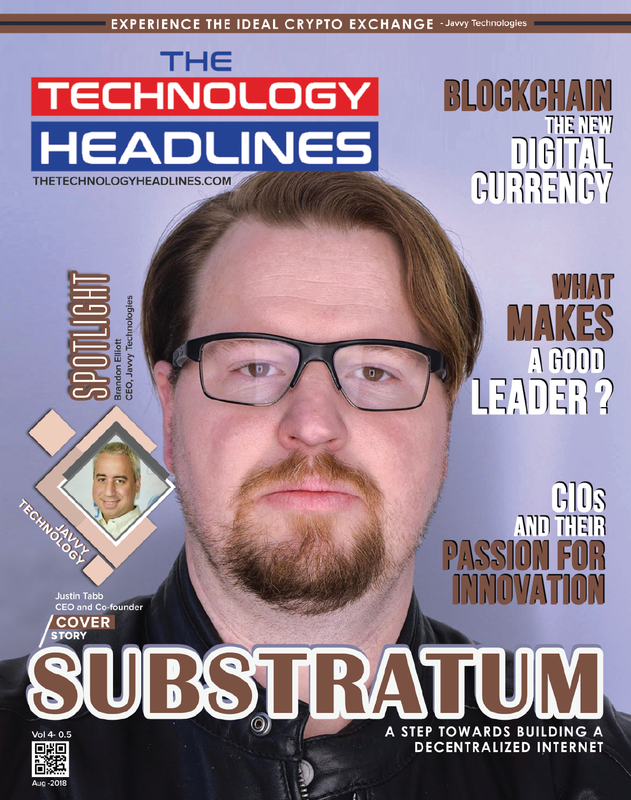 A knowledge platform for industry leaders and professionals, The Technology Headlines is a print & online magazine. It brings together CEOs & other senior-level technology decision-makers to share their experiences, ideas and advice within the enterprise IT community. 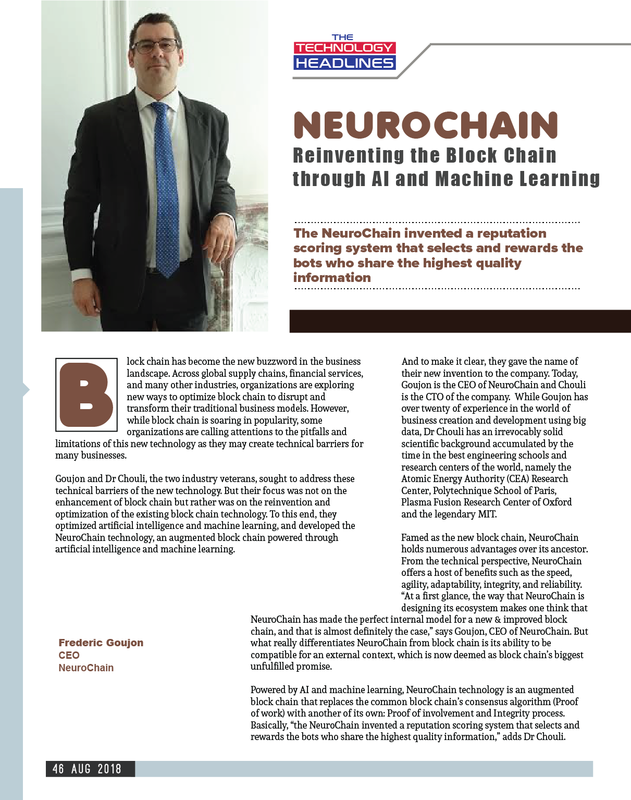 NeuroChain is thrilled to have been recognised as a key player in the blockchain & AI industry. 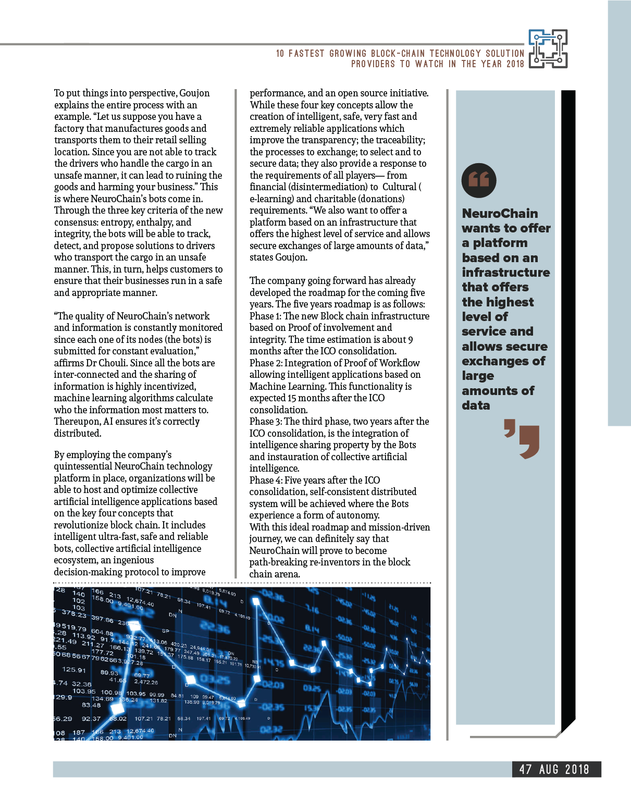 NeuroChain wants to offer a platform based on an infrastructure that offers the highest level of service and allows secure exchanges of large amounts of data. Photo credits: The Technology Headlines.Follow us on Telegram, Facebook, Twitter and YouTube. 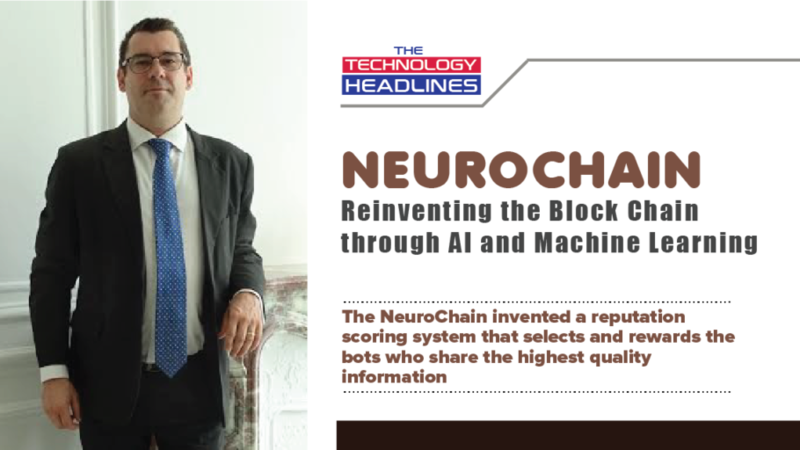 If you have any questions, feel free to get in touch with NeuroChain Team, and we will answer you as soon as possible!